Home Fun Facts Crocs Has Added a New Topping to Its Latest Footwear! Crocs Has Added a New Topping to Its Latest Footwear! Boba, pearls, bubble – whatever you call it, these little chewy balls are extremely popular. Even now, several years later since its introduction, it remains as a craze. Recently, Crocs has released a new footwear that greatly resembles nothing except said boba! Yes, you read that right. This new footwear has a name, and true to its constant, unwavering design, this clog is also “classic” and “timeless”. 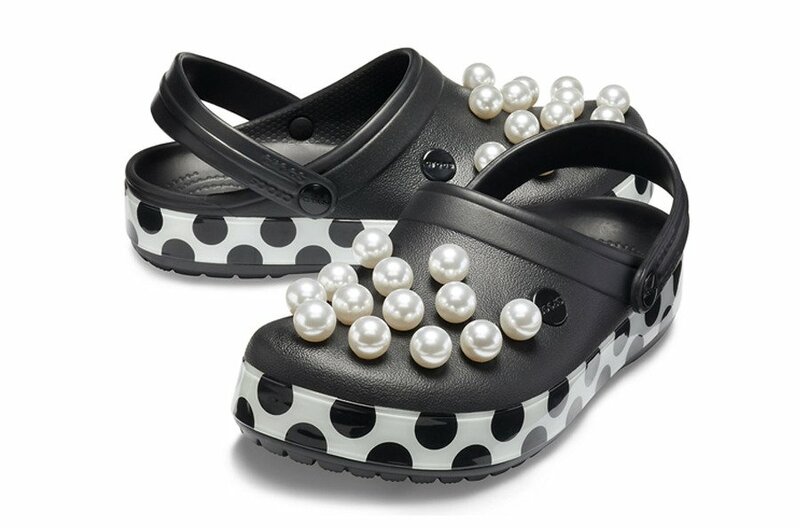 However, the only difference is that this clog is decorated with giant metallic pearls. Crocs may see shiny metallic embellishments, but all we see is boba! 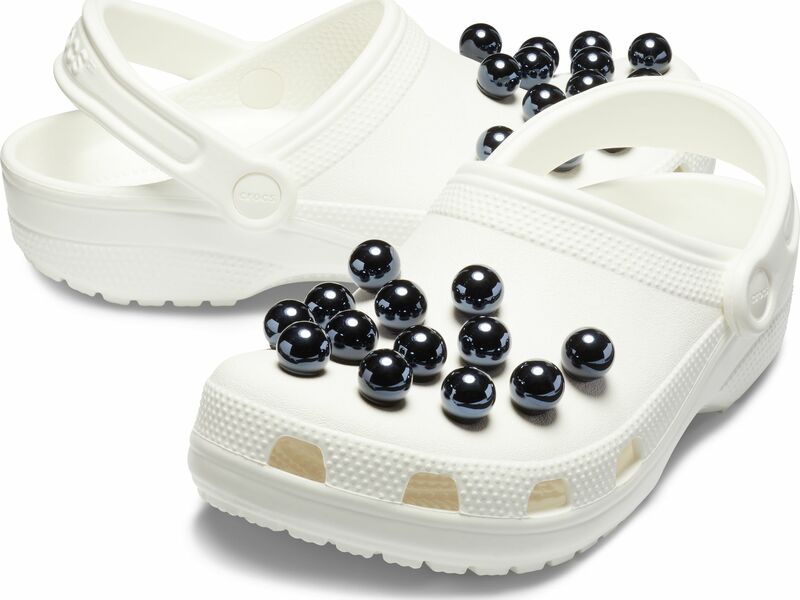 Black pearls on a white croc screams boba, but what do you think of the white pearls on a black croc design instead? Sources have reported that the metallic adornments that turned out to look like boba were unintentional, though the thought process the design is unclear. Perhaps the designer was a huge fan of bubble tea too? A pair of these clogs cost USD 49.99 (about RM 209.01), but currently it is on sale for only USD 35.99 (about RM 150.48). We don’t know about you, but we’d rather spend all that money on real, chewable boba swimming in an ice-cold cup of milk tea! What are your thoughts on this Boba Clog? Are you all for it to showcase your love for boba, or has this design made you sworn off Crocs forever? Let us know in the comments below!